Oman Air are changing the luggage policies next year! 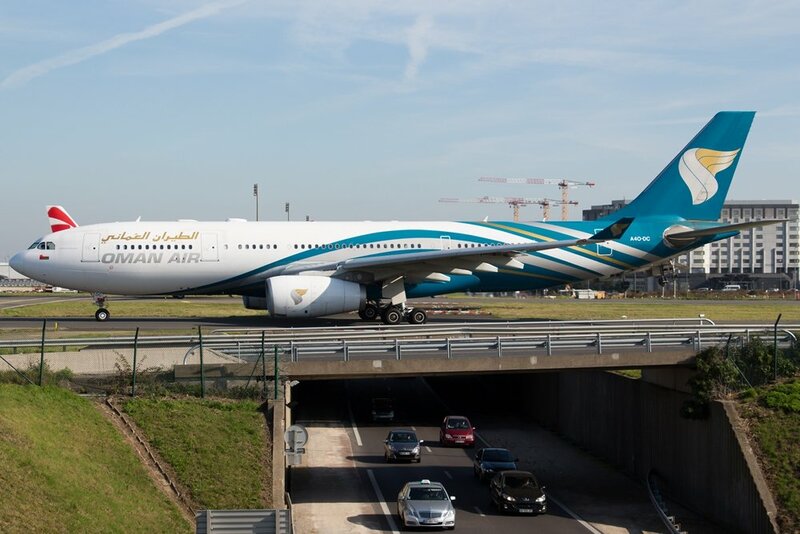 Oman Air revealed on Twitter this week that a new baggage concept would begin from the 1st January. The new rule will allow passengers to check in 1 item of luggage that weighs 30kg or less. Previously passengers were permitted to bring two items of luggage totalling a weight of 30kg or less. For business class passengers the new rules stay the same, though an additional bag will be permitted at a weight not exceeding 20kg. The new rules come in a bid to reduce the current charges for excess baggage, which means the new concept is a positive change. - Business & First Class passengers are permitted to have two items of hand luggage not exceeding 14kg. - Economy Class passengers are allowed to have 1 piece of hand luggage not exceeding 7kg.